Product Code Drive English Nm A B C D Wt. 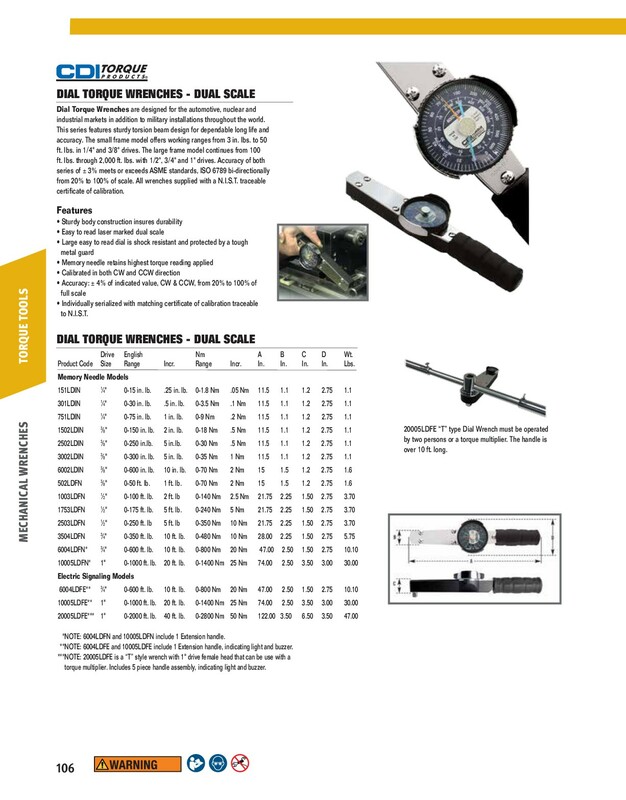 Memory Needle Models Range Incr. Range Incr. In. In. In. In. Lbs. *NOTE: 6004LDFN and 10005LDFN include 1 Extension handle. **NOTE: 6004LDFE and 10005LDFE include 1 Extension handle, indicating light and buzzer. 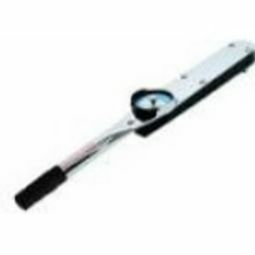 **NOTE: 20005LDFE is a “T” style wrench with 1" drive female head that can be use with a torque multiplier. Includes 5 piece handle assembly, indicating light and buzzer. 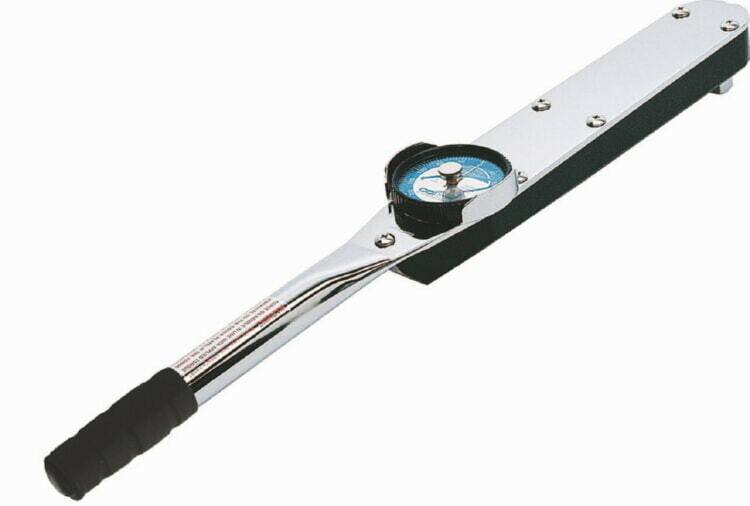 20005LDFE “T” type Dial Wrench must be operated by two persons or a torque multiplier. The handle is over 10 ft. long.